Taking over York city centre for the fourth year running, The Great Yorkshire Fringe promises exciting theatre and comedy to entertain the whole family, plus world food and craft beer galore. Spread over eleven days, the 2018 festival will take place in the heart of York, transforming Parliament Street into a village green with the spectacular White Rose Rotunda and Turn Pot Spiegeltents, as well as hosting events at the stunning Grand Opera House and pop up venues throughout the city. The lineup includes award-winning comedian and actor Omid Djalili, who has extended his UK tour for the fourth time due to overwhelming demand, as well as comedian and TV panel show regular Stephen K Amos who marks his return to the Great Yorkshire Fringe for one night only. 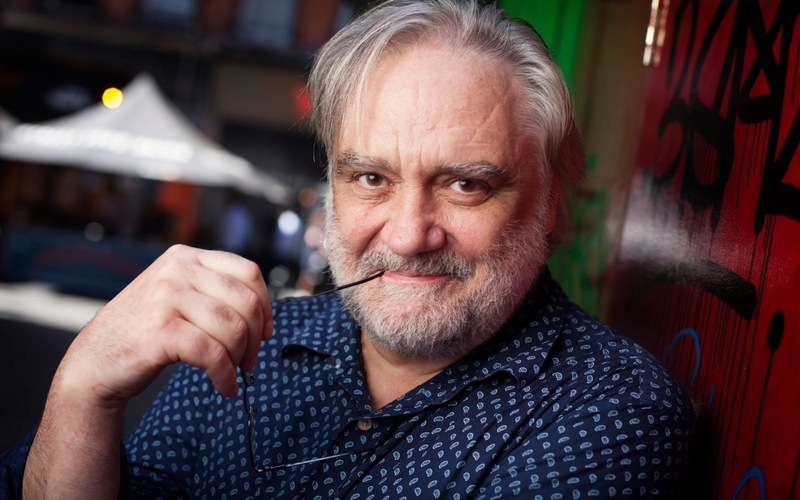 Meanwhile comedy legend Tony Slattery reveals all in his candid conversation with comedy historian Robert Ross in an unpredictable gallop through several lifetimes worth of hilarious anecdotes. Plus there’s work from stand-up comedian, writer and actor Ed Gamble, who most recently starred in BBC America’s cult US hit Almost Royal. For theatre goers, multi sell-out fringe phenomenon Sh*t-faced Shakespeare will be bringing their own version of Hamlet to York, served up with their signature twist of one genuinely inebriated actor. Full of original song and plenty of audience participation, Monstersaurus is thrills, spills and mayhem for the whole family from the creators of West End smash hit Aliens Love Underpants. Also for younger audiences and their parents, Morgan & West (ITV’s Next Great Magician, CBBC’s The Slammer) will present a magic show mixing brain-boggling illusion and good old-fashioned tom-foolery. Festival goers can expect world class music from the acclaimed Ronnie Scott’s All Stars direct from London’s world-famous jazz club, including performances from multi-award winning vocalist and BBC Radio presenter Claire Martin. The White Rose Rotunda Spiegeltent will play host to celebrations of iconic musicians from Ella Fitzgerald to saxophonist Charlie Parker and trumpeter Dizzy Gillespie. Yorkshire’s finest street food will be on offer including the award-winning Yorkshire pudding wraps from Yorkypud which became a social media sensation in 2017. Alongside traditional local fare, local favourites Shambles Kitchen will be returning as well as Cattle Shed, last year’s winner of best Great Yorkshire Fringe concession award whilst tipples of choice will be available from a converted horse box with the Angel Share Gin Bar. For four-legged friends, the hugely popular York Fringe Dog Show will be returning with prizes up for grabs for the Waggiest Tail, Prettiest Female, Most Handsome Male and Best in Show. Full line up details can be found at www.greatyorkshirefringe.com with more shows to be announced. Festival founder and York resident Martin Witts said, “We present to our fair home city of York, the fourth special edition of The Great Yorkshire Fringe. It’s bigger, brasher, cooler than ever before with over 500 performers, the best street festival of food drink and delights on this island (well we think so!) as well as two of the most beautiful 19th Century performance Spiegel palaces and our Teapot Tent creating a beating heart in the City Centre. We dare you to come....”. The Great Yorkshire Fringe has wowed York with three years of festivals on Parliament Street, and for 2017 took comedy, variety and family entertainment to even more locations in the heart of the city. A key summer event in York’s entertainment calendar, The Great Yorkshire Fringe will grow with the city of York, engaging residents and visitors, supporting local businesses and encouraging tourism for the wider area. 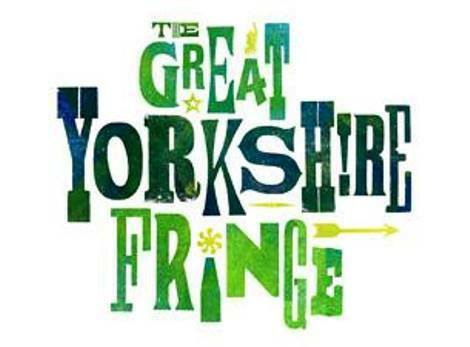 Check The Great Yorkshire Fringe website for the latest announcements on additions to the programme.